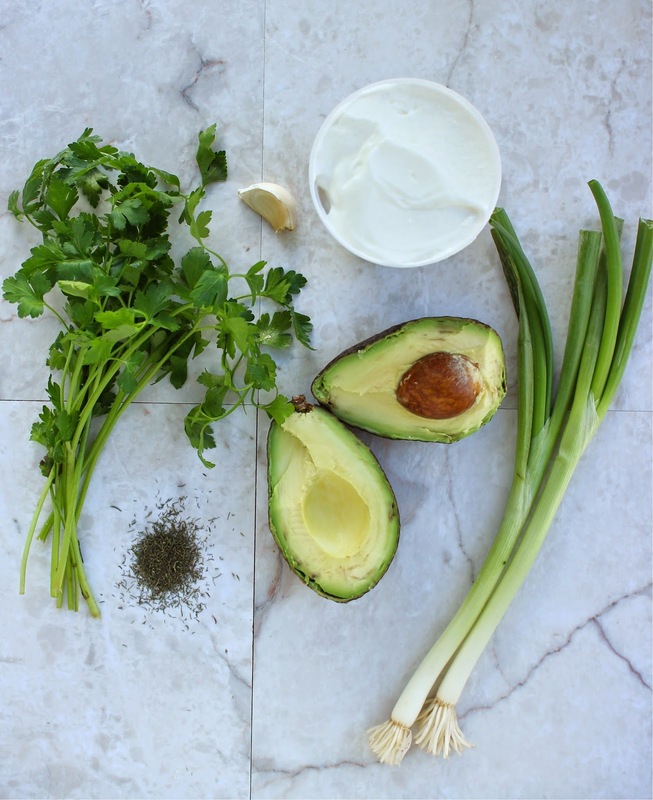 This dressing looks super! 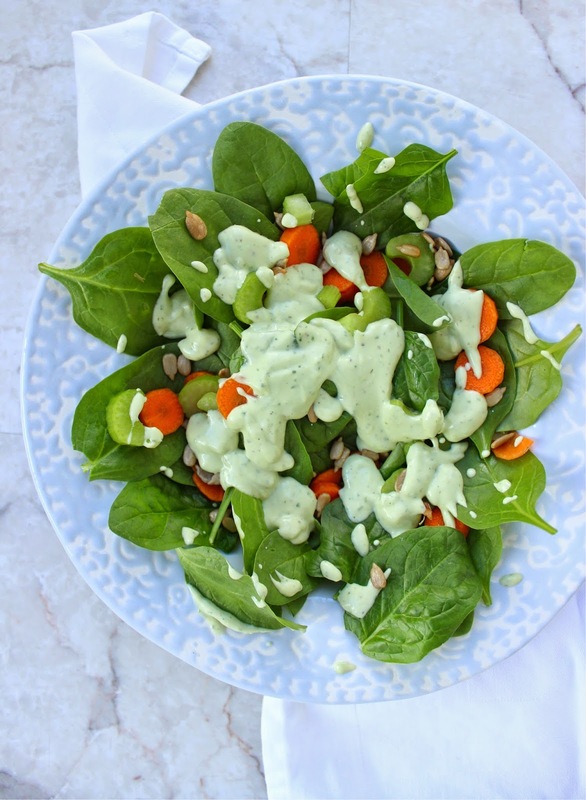 I love using avocado in salad dressings and I bet it pairs perfect with the Ranch flavors. Glad to hear you solved your photo problem! Happy New Year! 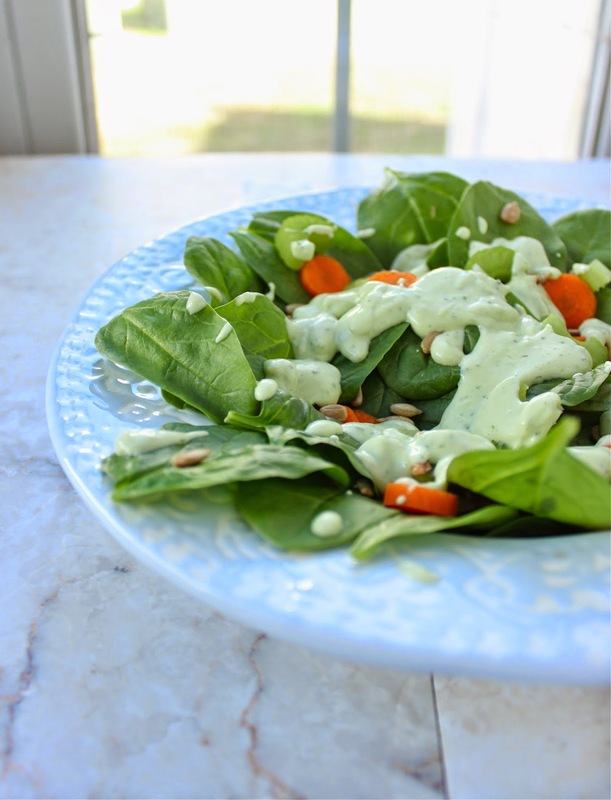 I love homemade dressings! 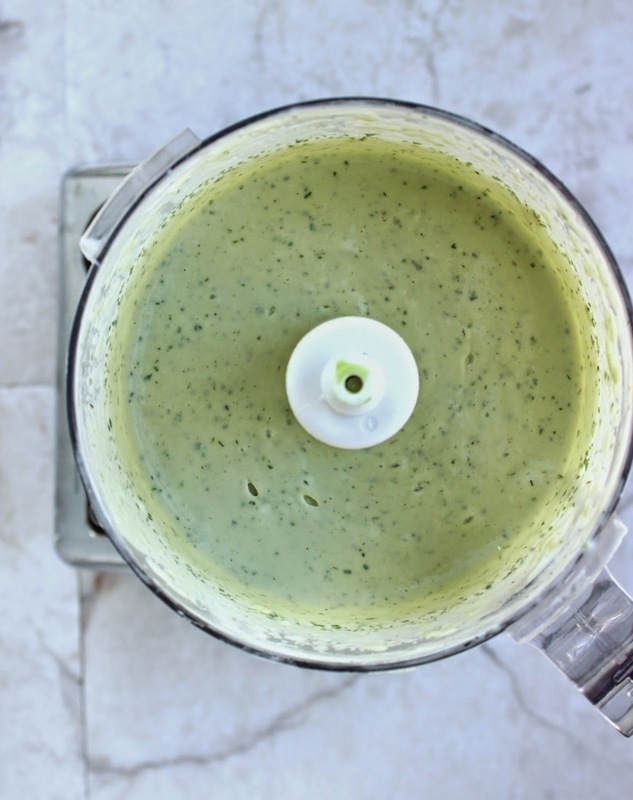 I've been making a lot of my own vinaigrettes these days, but not creamy dressings. Cannot wait to try this! 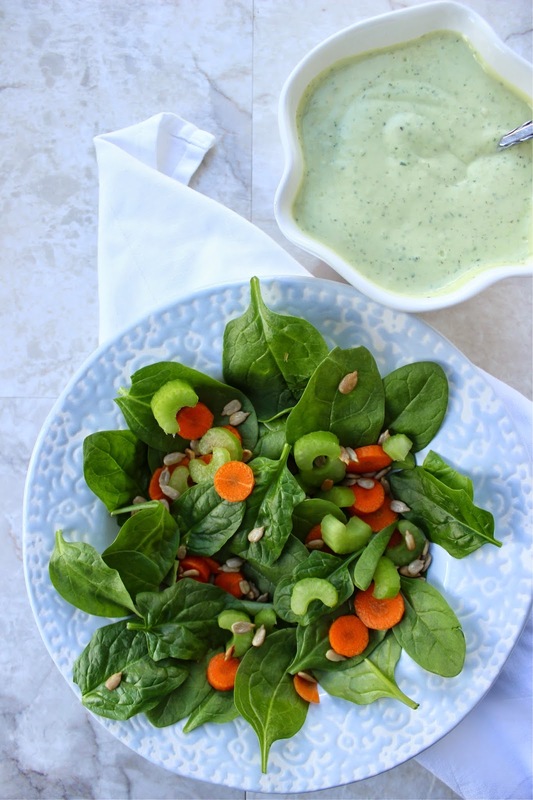 I love this homemade salad dressing! Perfect for continuing those New Years resolutions to eat healthier, I'll definitely have to try this!